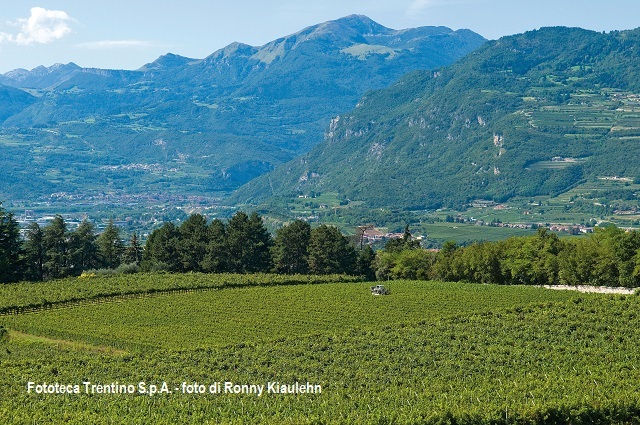 Heroic viticulture, steep slope viticulture and mountain viticulture…these all refer to a common factor, the difficulty of cultivating vines in regions with hillsides and steep slopes. Although these vineyards represent only 7% of total European vineyards, they have an undeniable identity, heritage and historic value. 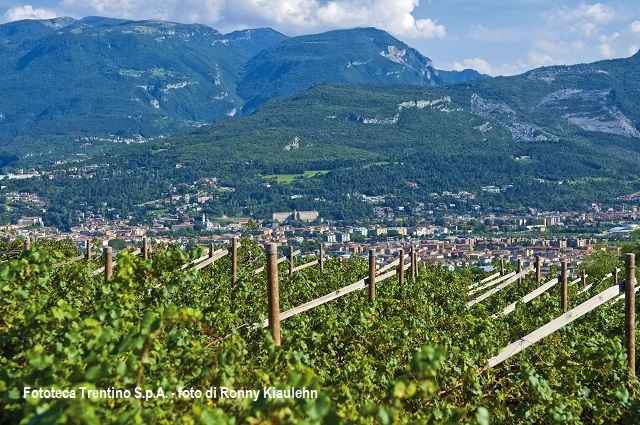 There are several regions around the world where you can find heroic viticulture. These are impressive environments from the landscape point of view, which produce high quality wines. 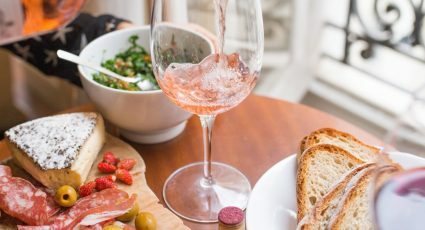 To better understand this phenomenon, Cervim, the Centre for Research, Environmental Sustainability and Advancement of Mountain Viticulture was founded. 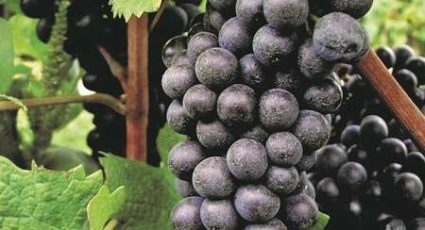 It is an international organisation set up for the specific purpose of promoting and protecting the heroic viticulture. 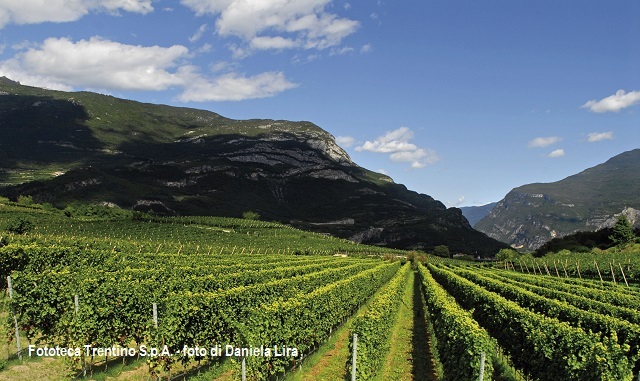 The characteristics of viticulture in mountainous areas, on steep slopes or on small islands are numerous. Notably, the orographic conditions that prevent mechanization, the small vineyards, not always contiguous and in many cases the presence of terraces (the typical structures in steps), and the farms contained on small spaces. In addition, these must often make major economic investment in the event of a reformulation of modern viticulture. It should also be noted that the climatic conditions are not always optimal (for example, the difficulty of water supply). 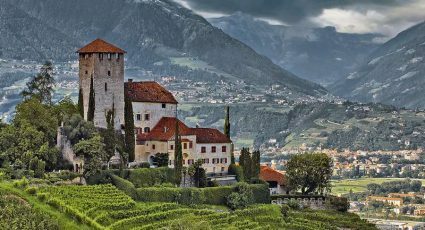 Trentino – Alto Adige, with its provinces of Trento and Bolzano, is among the regions where you will find heroic viticulture.